A million reasons to love this. 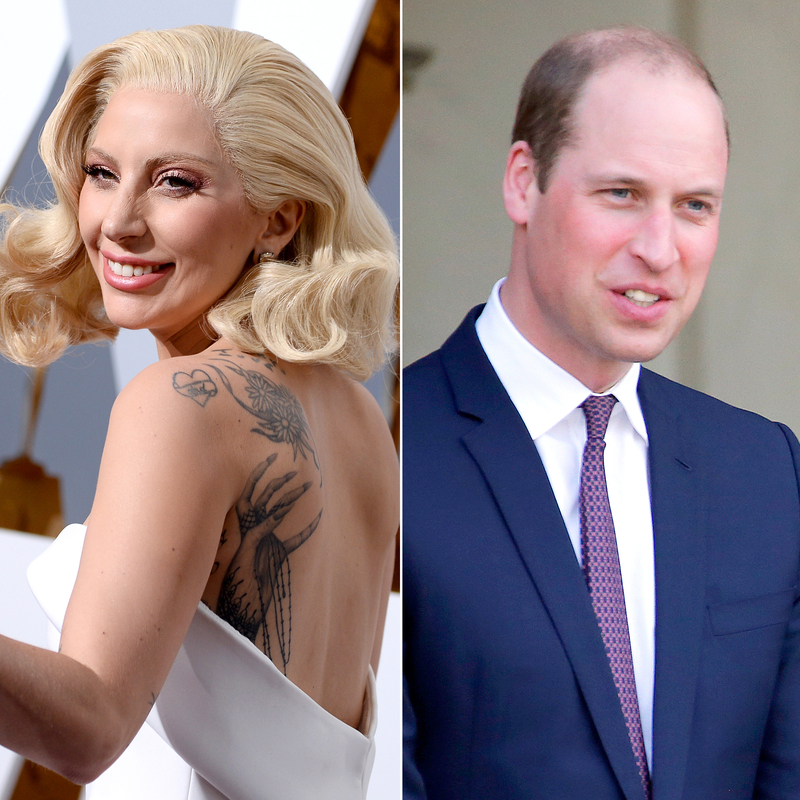 Prince William and Lady Gaga FaceTimed to promote mental health awareness on Tuesday, April 18. A livestream of their exchange was shared on the Royal Family’s Facebook page. A source tells Us Weekly that the Duke of Cambridge, 34, “chose to first contact Lady Gaga after she bravely opened up about PTSD.” The “Born This Way” singer, 31, shared her diagnosis in December 2016. Prince William asked the star how it made her feel to go public with her battle. She admitted she was “very nervous” but wanted to show her fans the other side of her that the public wasn’t aware of. Hours earlier, the Telegraph published an interview with Prince Harry, in which he opened up about the grief he felt following the death of their mother, Princess Diana, in 1997, when he was 12. He revealed that he “shut down all his emotions” for nearly two decades and has sought therapy in the aftermath.